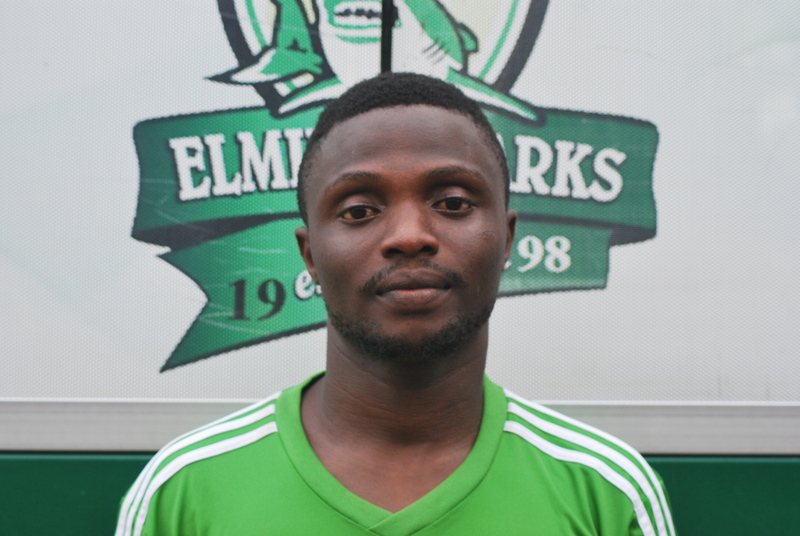 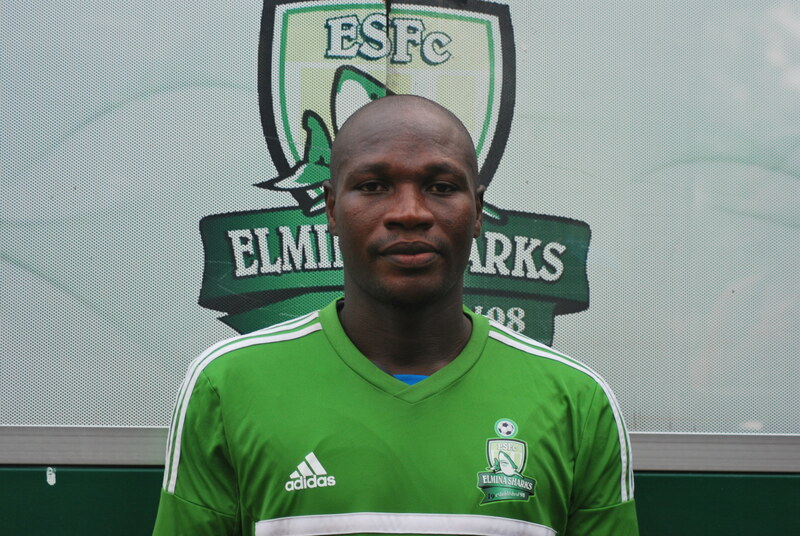 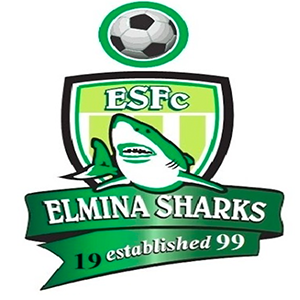 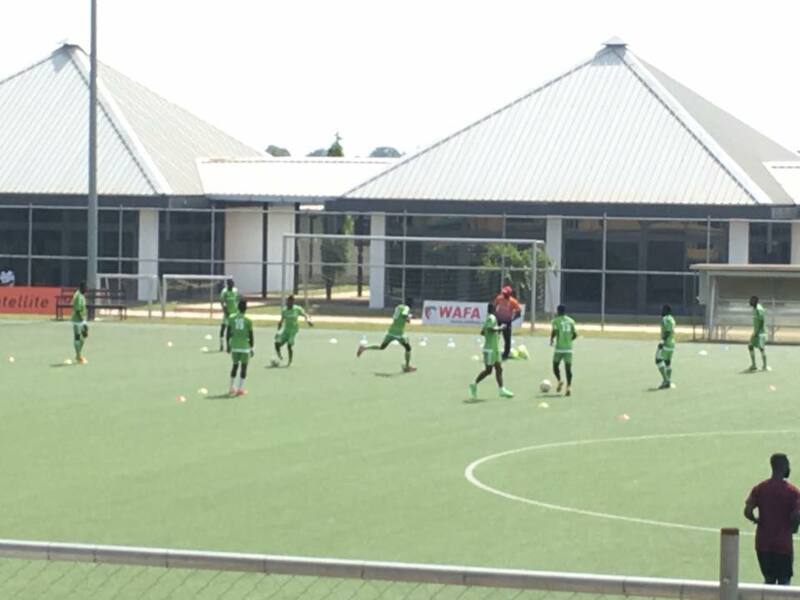 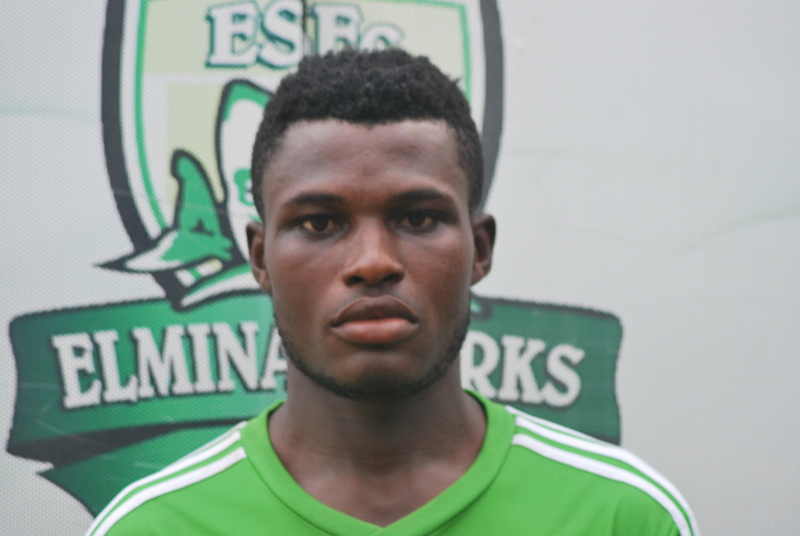 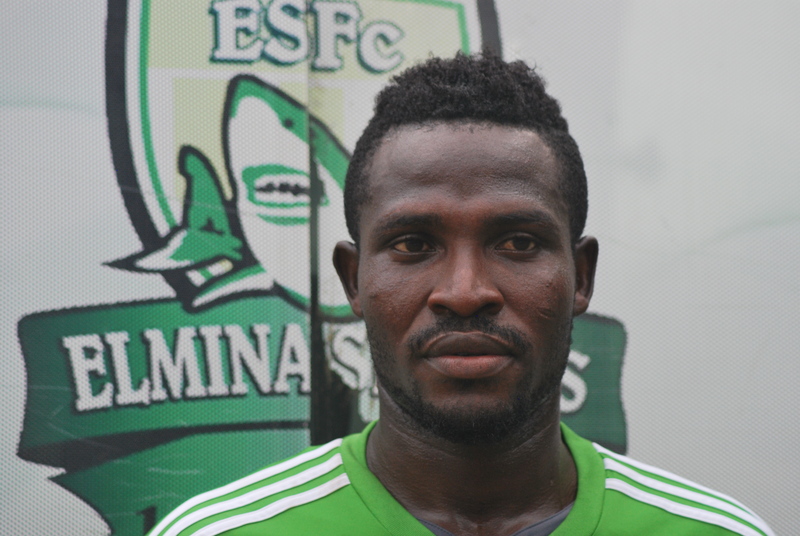 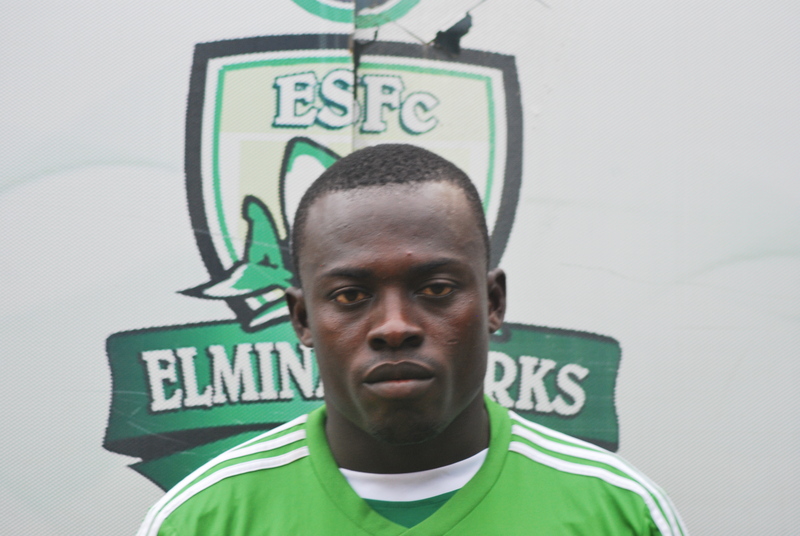 Elmina Sharks FC is a football team located in Elmina . 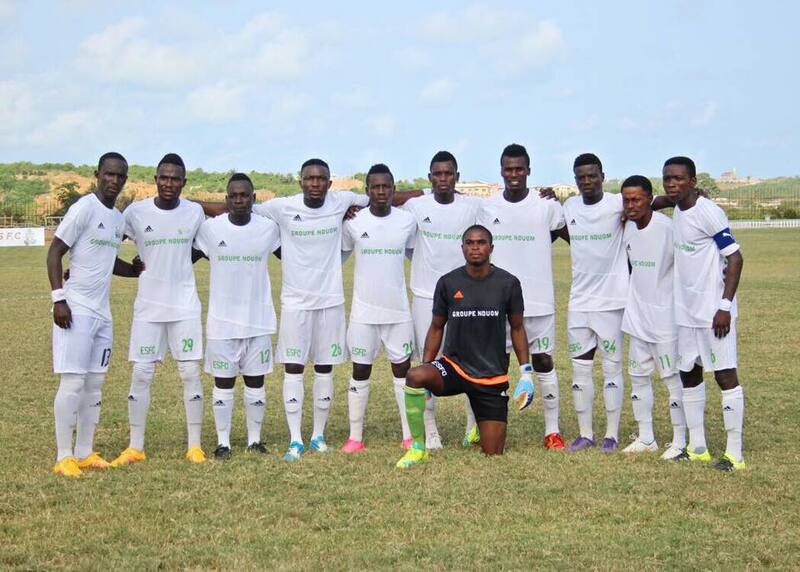 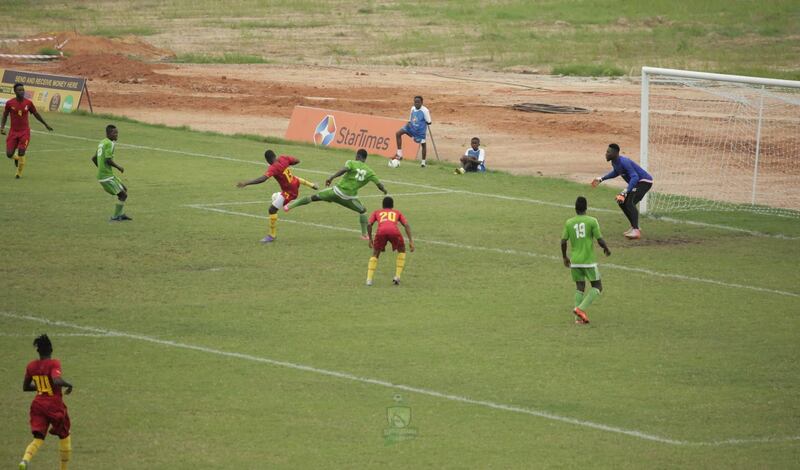 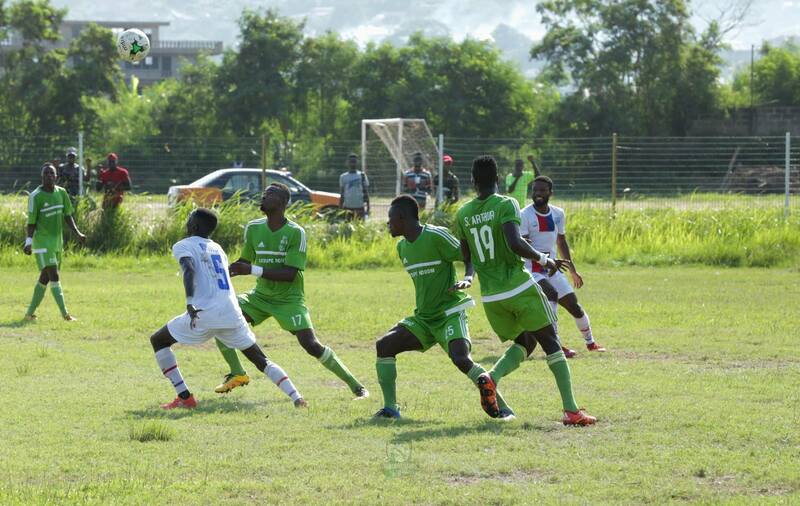 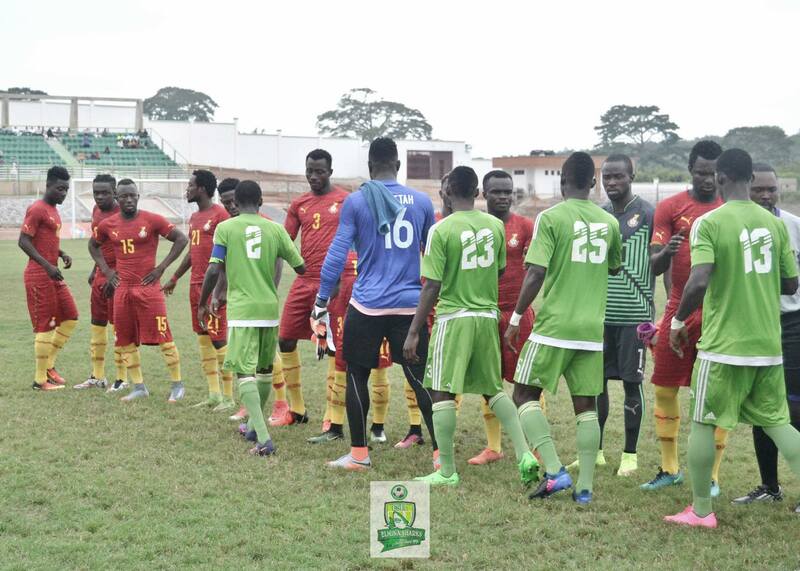 Is also an official team football club of Elmina . 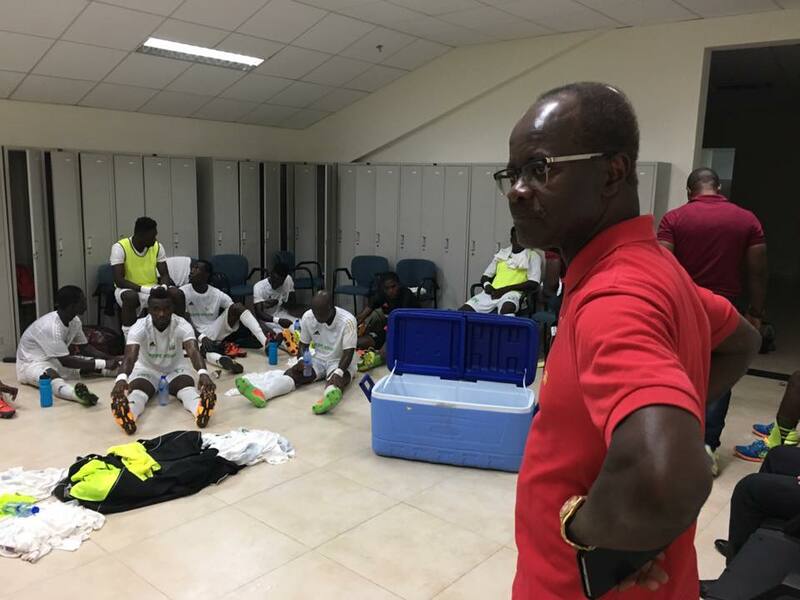 Is own and operated by Papa Kwesi Nduom .This team was established in 1998. 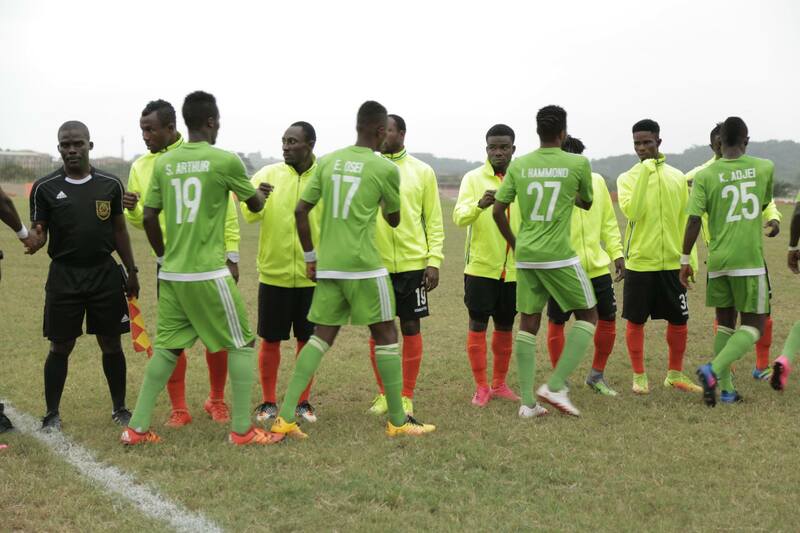 The official colors of Sharks FC is neon green and white . 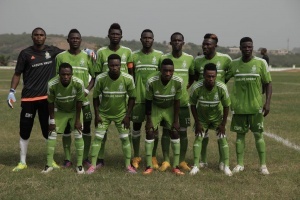 This team won the 2016 first division team .